Accomplish all the "heavy lifting" creative processes that underpin a solid spec script! 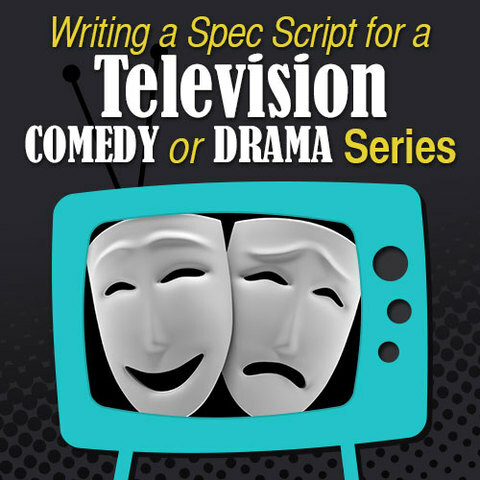 In this workshop, writers will learn all the key elements to a successful “episodic spec,” and will receive ongoing instructor guidance in building their own—from basic idea through finished outline. It begins with knowing how to choose the right kind of show to spec, then understanding which elements to study, in order to really grasp how a typical episode functions—well enough to write one. Students will then learn the elements of great story ideas for a spec, and be given a chance to pitch and re-pitch multiple ideas for their episode, before finally settling on one to write. At that point, they will begin “breaking story” (figuring out the key “beats” of each “act”) over several weeks, getting instructor feedback along the way. Finally, they will be guided in crafting a scene-by-scene outline, from which they could then go on to write the actual script. This workshop is offered in two formats. The budget-friendly On Demand option (which is for sale here) gives you the option to work on the same great workshop materials as the Online option, only without instructor feedback. You'll immediately receive our comprehensive course in PDF format, which provides instructions and exercises on specific skills you will need to succeed as a screenwriter. You can purchase the On Demand option here. To get the Online option with instructor feedback and online discussions with other students, please click here. What makes a good series to spec? 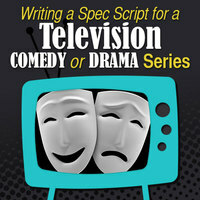 How do specs function in a TV writer’s career? What is the industry looking for in a successful spec? How important is it that it’s a show I love? How many stories does it have per episode, and “who gets stories”? Session Three: How Do the Stories on your Show Work? Session Four: What Makes a Good Story for a Spec? How do I handle serialized stories that evolve from episode to episode? How do I make it work for people who don’t know the show that well? How many twists and turns do good stories need to have? What is “breaking story,” and why does it take a whole staff to do it? Is any amount of “story” too much story for an episode?